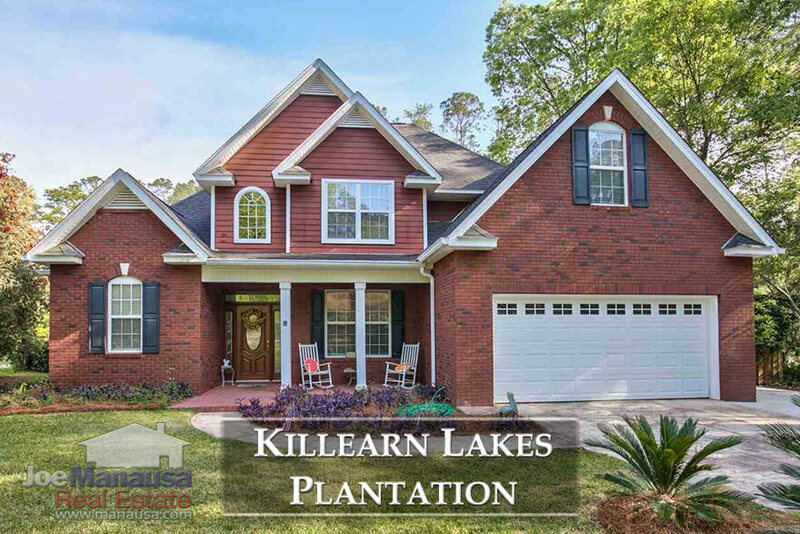 Killearn Lakes Plantation is a hugely popular NE Tallahassee community with several thousand homes, spanning from the mid 100Ks up to several million dollars. Featuring a plethora of home types and styles, combined with an embedded public school system, walking trails and a growing retail sector at its boundaries, Killearn Lakes will be popular for many years to come. At the heart of Killearn Lakes Plantation, you'll find the Golden Eagle Plantation golf community, built around a Tom Fazio signature golf course. We just listed an incredible pool home, something we expect to sell fast. 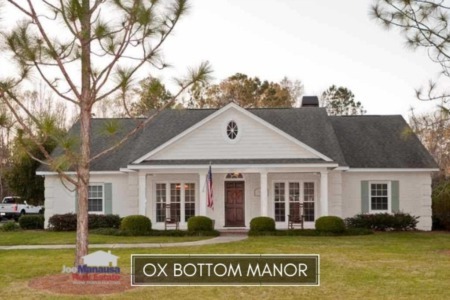 If you'd like to see this gorgeous home in person, give us a call at (850) 366-8917 or drop us a note and we will get you in the home right away! You can "walk through it" below. KLP residents love their 3 parks, two of which you can fish from. You can have picnics at all the parks and Tekesta Park even hosts the "Food Truck Friday." Don't forget that Bannerman Crossing (just outside the community) is growing and adding new shops and restaurants all the time. It hosts the new NorthTown Getdown during the football season that rivals the Downtown Getdown. 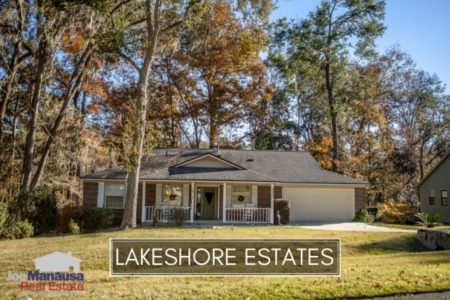 Killearn Lakes Plantation average home prices have shot above $250K, and were the year to end at this level, would represent the highest ever average recorded sales price for the high-demand NE Tallahassee neighborhood. Home sales activity remains very strong in Killearn Lakes Plantation and it is still possible to see a best-of-the-last-14-year recorded if enough current homeowners decide to sell their homes. Currently, there are 87 homes for sale in Killearn Lakes and 44% of them (nearly half) are already under contract. Properly marketed homes in KLP sell right away! Average home values in Killearn Lakes continue pushing higher. In fact, the current average is a single percentage point lower than the highest annual average ever recorded (2006) which was $138 per square foot. The average value of a home sold in Killearn Lakes Plantation in 2018 has been $136 per square foot. The average home size sold in Killearn Lakes Plantation typically falls in a range of 1,650 to 1,850 square feet, and it's the bigger homes leading the way through the first four months of the year. The 54 homes sold thus far in 2018 have averaged 1,859 square feet. This concludes our May 2018 update on home sales in Killearn Lakes Plantation, please give us a call at (850) 366-8917 or drop us a note if you have questions not covered in this report. Have you heard the word on the street? Here's what people are saying about working with Joe Manausa Real Estate, you can see hundreds of real customer reviews reported on Google, Facebook and Zillow right here: http://www.manausa.com/testimonials.